The original Lord of the Dance in 1996 broke records for holding 21 consecutive shows at London's Wembley Stadium, and is now being revamped for another round. 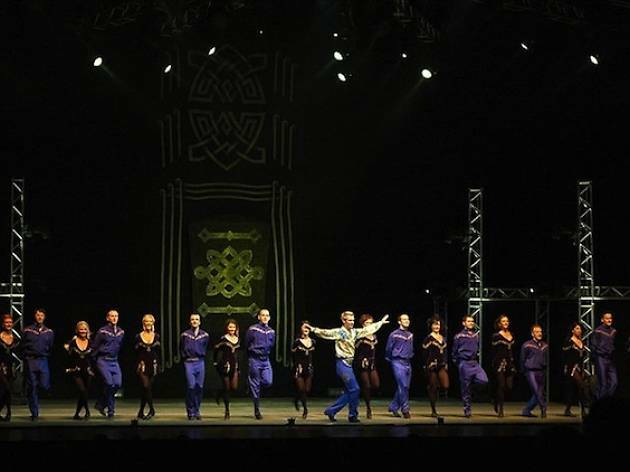 Following a sold out run at London's West End, Michael Flatley's Lord of the Dance: Dangerous Games is here in Singapore as part of a 15-country tour. The show blends various dance styles based on the traditional form of Irish dancing and illustrates stories of love and war, all through dance.